It’s easy to learn to dance, but it takes time to get good. Here is how you get started and also some tips on how to get good ASAP. 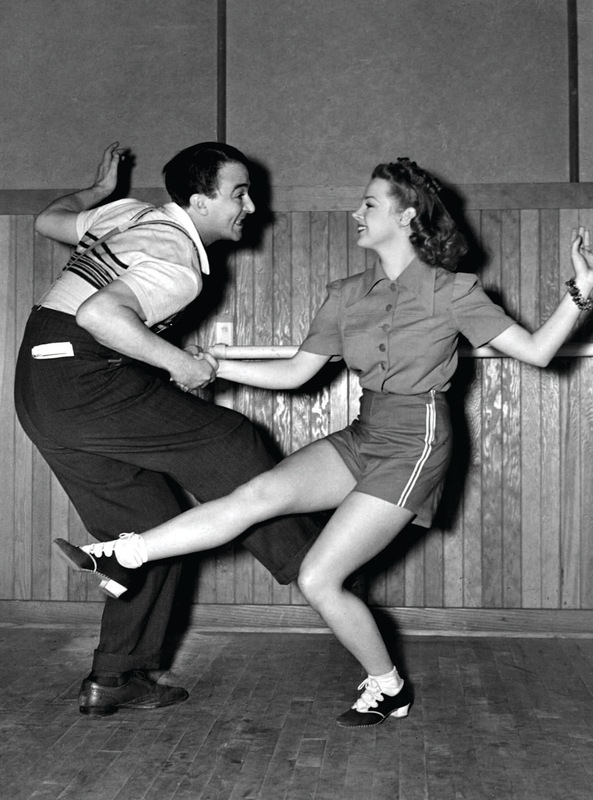 Call us at 949.250.3332 or email dance@atomicballroom.com anytime. We will help you choose a group class or private teacher to start with. Print the directions from this page. GPS and google maps etc will take you just off course because we are in a huge complex. Show up 10 minutes early so that you can check in and take a tour. 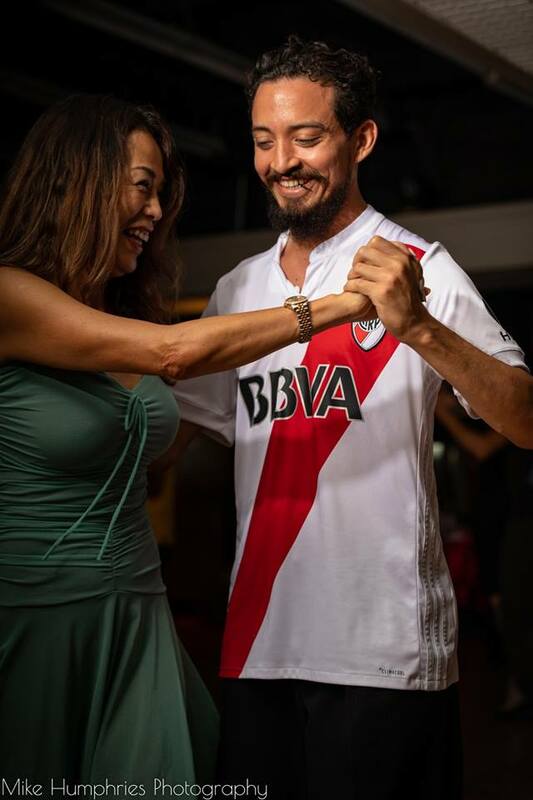 Take your 1st dance class! Whoo hoo! Look at the calendar and take more classes. Try as many dance styles as you can so that you can find the dances you like best. You never need a partner. You will rotate with all the partners in class. No dance experience needed. 90% of new students do not have a dance background. Dress casual and wear shoes that don’t fall off. For ballroom and tango classes dress a step above casual. 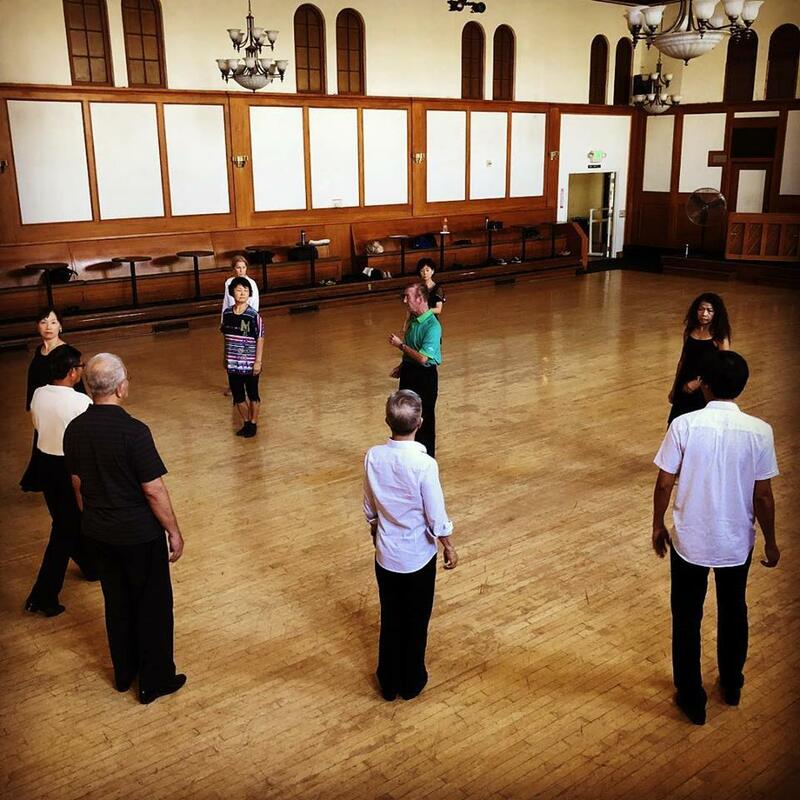 Use a combination of private lessons, group classes, and evening dances to progress quickly. The fastest way to learn spanish is to move to spain.